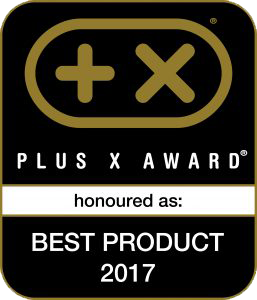 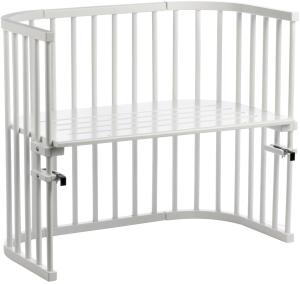 The Original Bedside Cot ~ physically attaches to parent’s bed to provide a safe & secure space for baby ~ easy access for night time feeds, nurturing & bonding ~ plus, everyone gets a better night’s sleep! 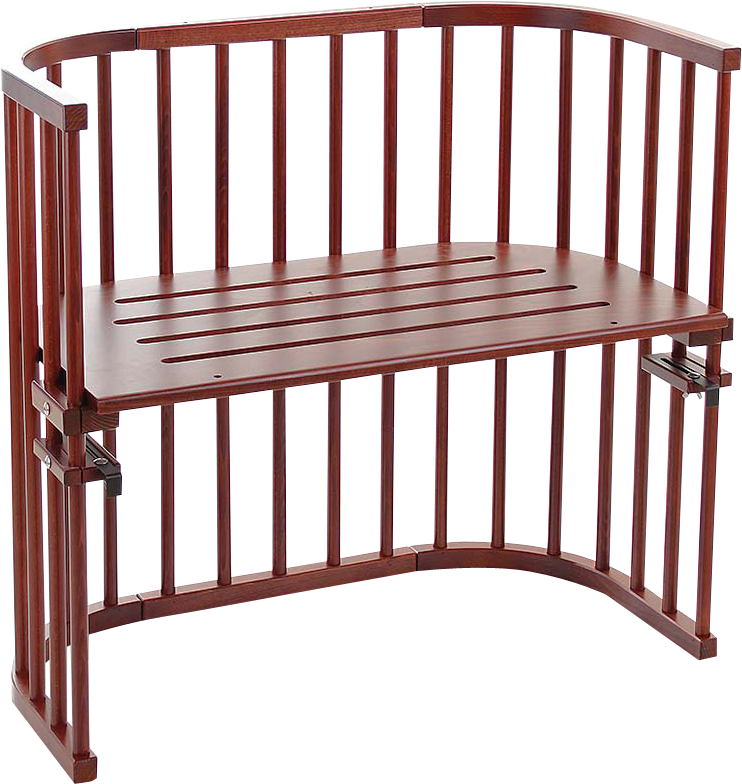 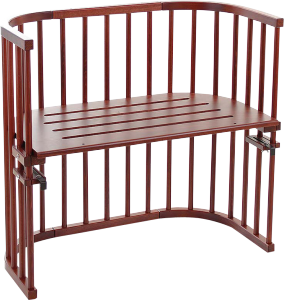 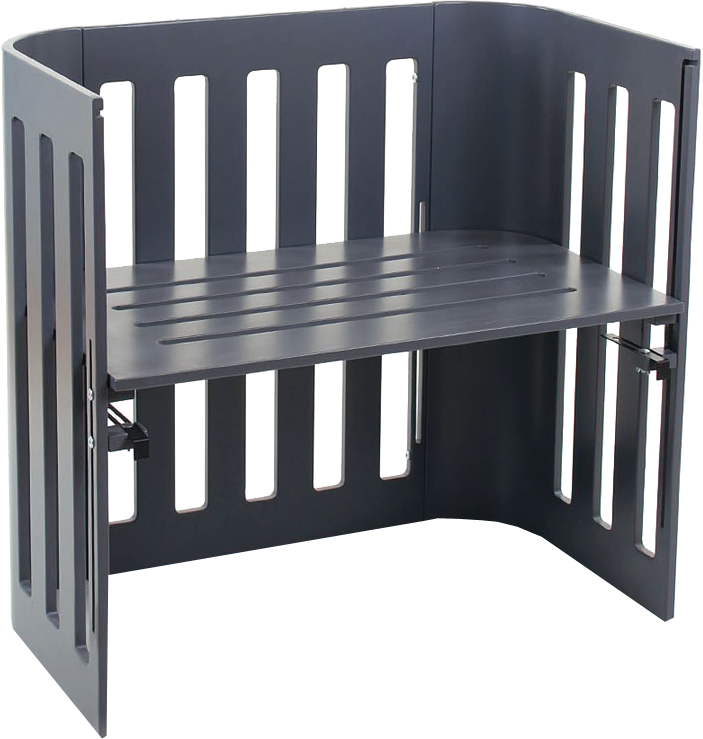 The Original Bedside Cot, the safest and most comfortable way to be close to your newborn baby. 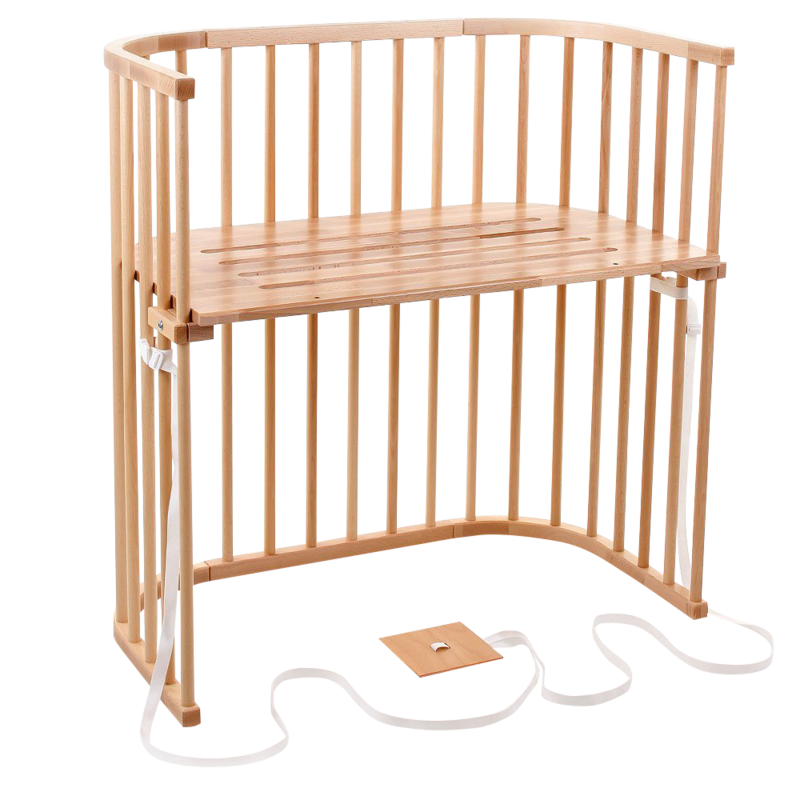 Offers all the benefits of co-sleeping without any of the associated risks. 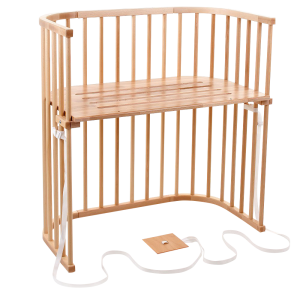 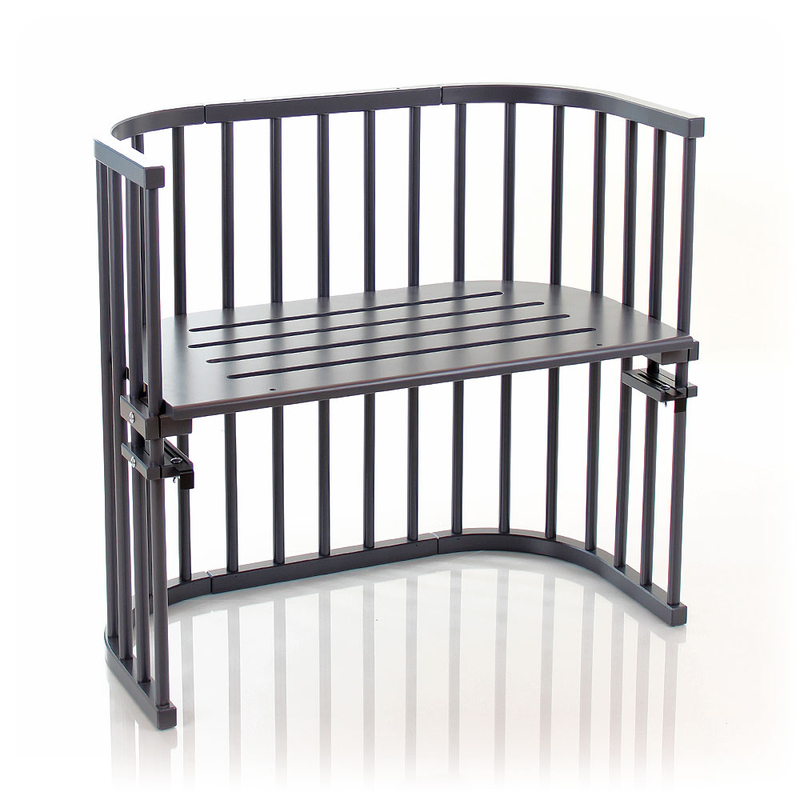 The Babybay Collection ~ The most complete range of Bedside Cots.